I'd like to think of us ladies as visual creatures! The more we see, the richer the experience. While some of us like to read chunks of information, others prefer to read them from charts and tables. The lazy ones fall into the latter box. I'm one of them. Graphics and tables are so much cooler than plain old' text. 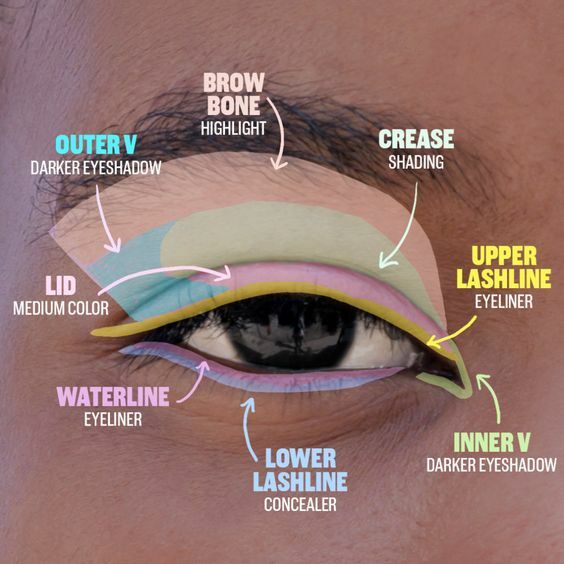 For all you laid-back chicas out there, these self-explanatory beauty charts will give you some next level knowledge. You're welcome! 1. You may have many products at home, but do you know which ones to use first? Let this chart be your guide. 2. How much is too much? Here's how much of product you really need to use on your skin. 3. Need a weekly skincare calendar to get your routine in place? Take a print! 4. Don't pop that zit until you've tried these homemade remedies. 5. 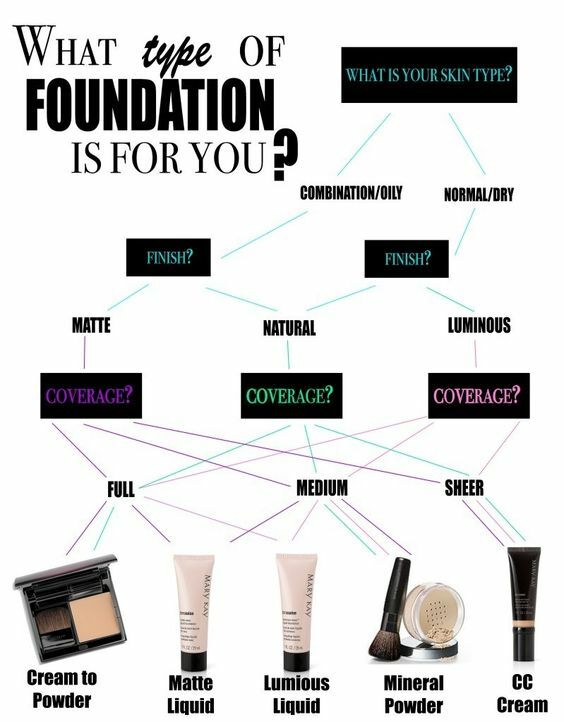 Cause every girl needs to know what foundation to use for her skin type! 6. 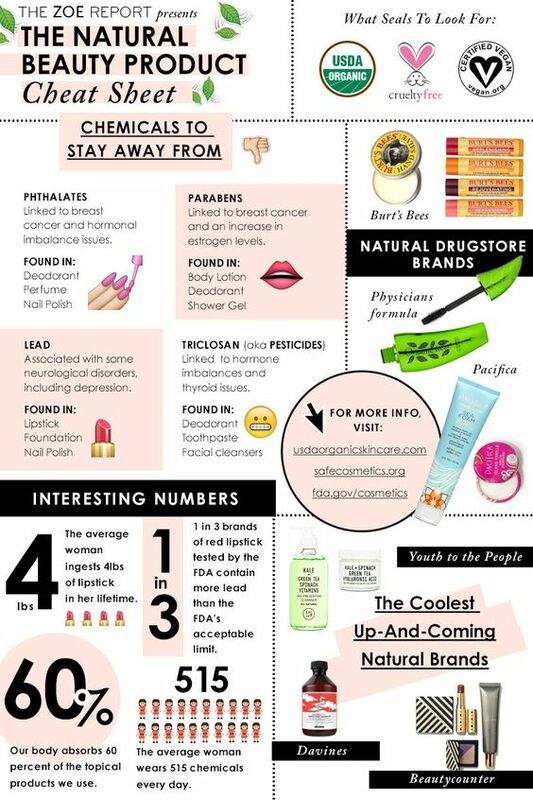 A complete list of the shelf life of your favourite beauty products. 7. 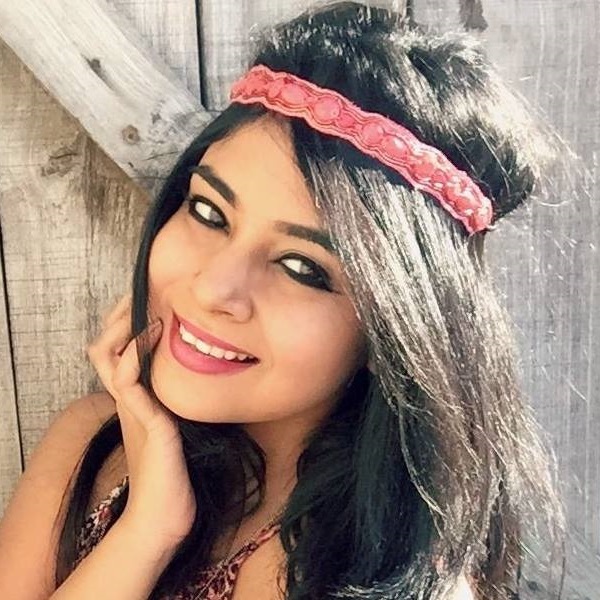 Are you all for natural beauty? Here's your guide to decoding a label. 8. Lipstick for your skin tone, please? 9. 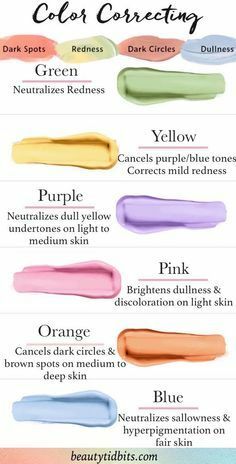 How do colour correctors work anyway? 10. The only fruits you need for glowing skin! 11. 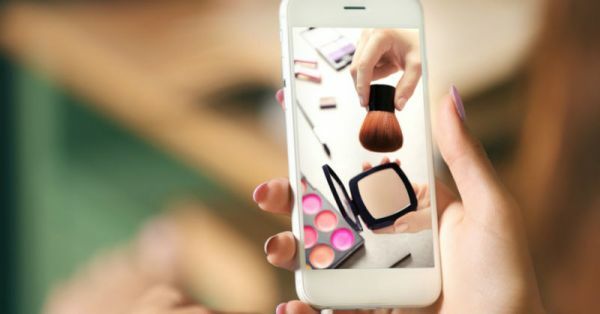 You know those beauty blenders aren't the only makeup sponges, right? 12. New to makeup? 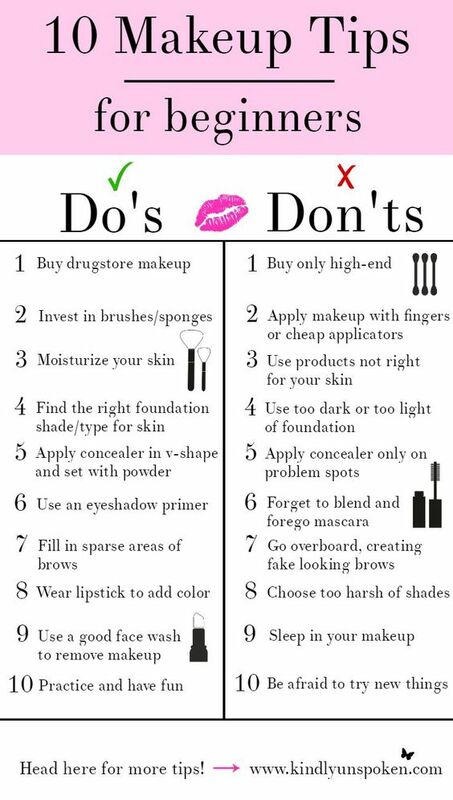 These tips are gold! 13. What does your favourite facial oil do for your skin? 14. 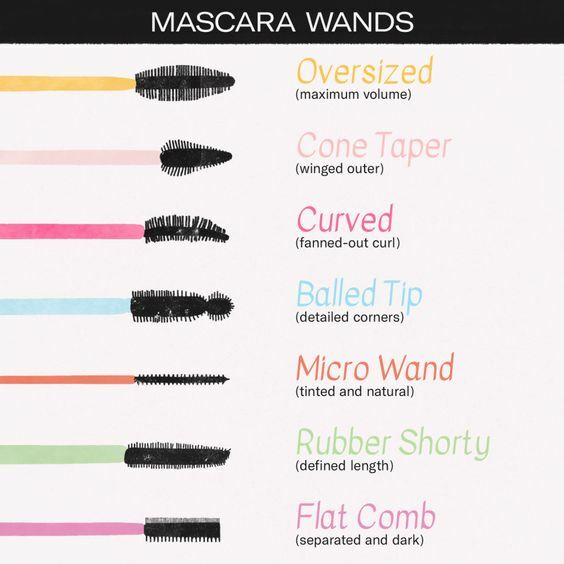 Did you know that there is more than 1 type of mascara wand? 15. Trying to get better at applying eyeshadow? We've got you! 17. 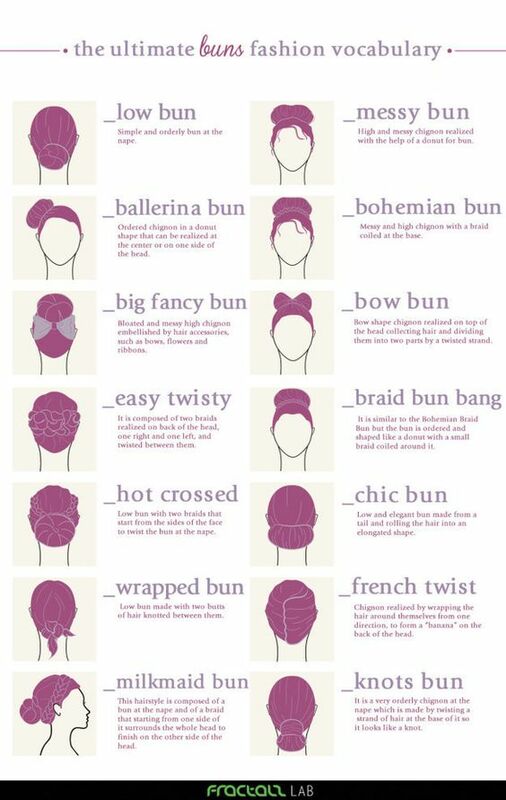 And lastly, this graphic with different types of buns is something you should take with you to the hair salon!